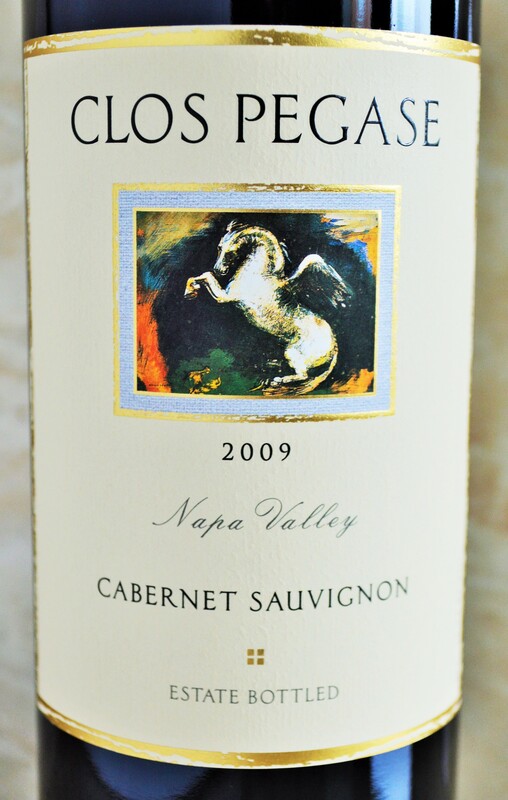 Today we’re highlighting a Napa Valley Cabernet Sauvignon I’ve discovered from Clos Pegase Winery via Wines Til Sold Out. Located in the northern section of Napa Valley, just outside of Calistoga, the owners of Clos Pegase sought to create a world-class destination where wine would be celebrated as one of many art forms. The winery itself is it’s own piece of artwork. 96 architects entered into a competition to design the winery, with Michael Graves winning the hard fought competition. The winery has become a destination for those who appreciate fine artwork and first-class hospitality. But I’m getting distracted… Can you tell I want to visit? 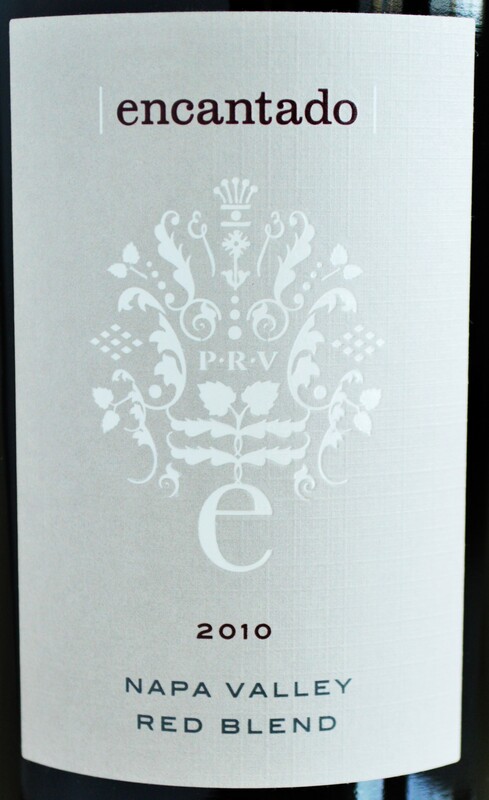 Let’s get back on track and pop the cork on the Clos Pegase Cabernet Sauvignon 2009! 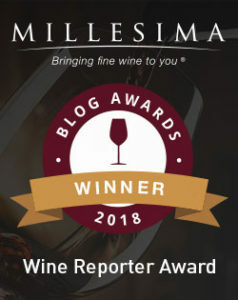 This entry was posted in Between $20 and $29.99 | Reviewed, California Wines - Reviewed, Red Wines, Under $100, Under $20, Under $30, Under $50, Under $75 and tagged Bargain Napa Cabernet, Best Cabernet Sauvignon under 20, Best Cabernet Sauvignon under 50, Clos Pegase, Clos Pegase Cabernet, Clos Pegase Winery, Clos Pesase Wine, Discount Wine, Top Napa Cabernet, Wines Til Sold Out on May 10, 2014 by The Fermented Fruit.